Ottawa-based Colombian artist Claudia Salguero returns to the National Arts Centre to present her new show MADRE TIERRA. MADRE TIERRA is a musical journey to the remote eras and corners of the Americas through romantic and vibrant upbeat rhythms in jazz and world instrumentation. The lyrics, renowned by its rich mix of poetic content tell a story that Claudia explains for each song, making this musical journey fun and inspiring. 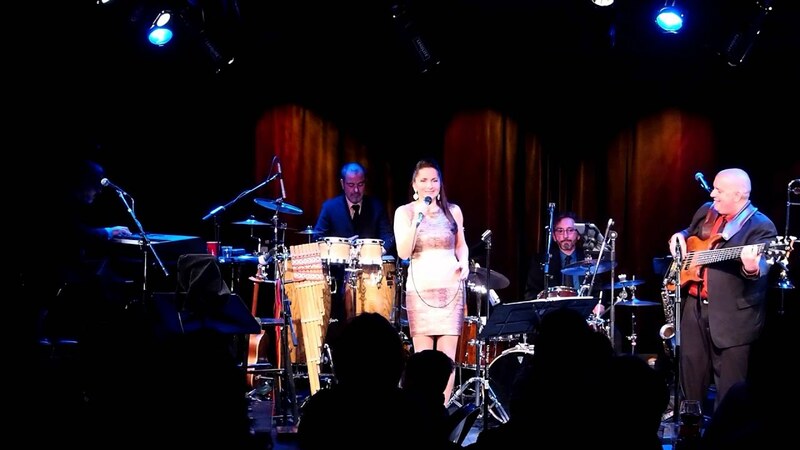 Join Claudia, her band and her invited artists for an intimate evening of Latin Jazz, Argentinian tango, Colombian cumbia, Cuban and Mexican bolero, Venezuelan joropo, Peruvian and Chilean Andean folk, Spanish Rumba, Brazilian bossa and North American Jazz classics. A portion of the proceeds from this presentation will be donated to “Casa Taller Las Moyas” in Colombia.